The weather’s cooling down, days are getting shorter, and schedules are getting busier. 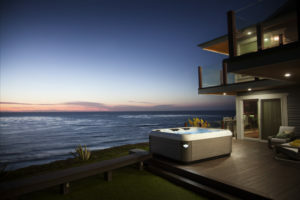 Are you ready to bring a little more peace into your life with your own hot tub? We’re announcing Special Pricing on Bullfrog Spas. Watch our video below, and you will see an example of just what we’re talking about. Maybe you can relate. 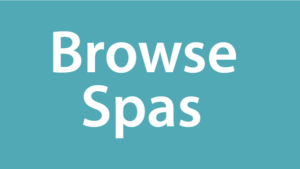 Wonder how much your Spa will cost? Skillful Home Recreation is your exclusive Bullfrog Spa® Hot Tub Dealer in Portland Maine. One of the many reasons we believe we are the very best place to buy a hot tub in the southern Maine and NH because we provide a friendly, peaceful and truly no-pressure customer experience. We also have a very convenient location, off-road parking, wheel chair accessibility, and a large beautiful showroom. At Skillful Home Recreation, we recognize that it takes only a minute to understand a SALE, but it takes some time to understand real value. When you call or visit us, we’ll have the answers you are looking for. 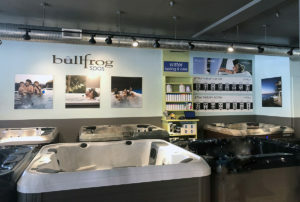 We have many Bullfrog Hot Tubs on the showroom floor to discover and try. 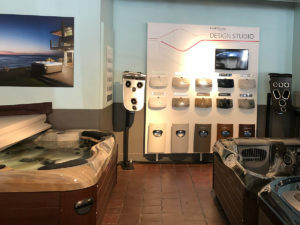 Design your dream hot tub at our Hands-On Design Studio (right) and begin to experience the look, touch and feel of your perfect spa. Schedule a test soak by clicking here (or the button on the top left) in our beautiful, very private…and peaceful…tub room, complete with a shower and dressing room. After you learn all the facts, take the time to experience the magic of Bullfrog Spas® for yourself. Improve your relationships, enjoy quality family time, and enjoy a more peaceful home with a new Bullfrog Spa. 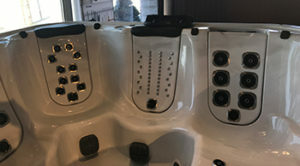 Bullfrog Spas offers a variety of spa models to suit every home, outfitted with the massages of your choice. 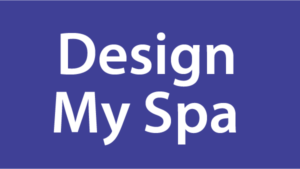 You’ll love knowing where the kids are, spending time with those you love, and more peace in your home with just a few minutes of spa time each day. 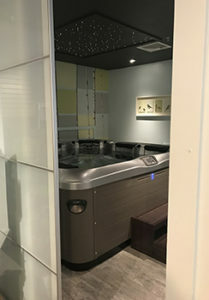 Time and again we hear how much our customers’ personalized hot tub relieves their pain, reduces their stress and brings their family closer together. Even better is the peace of mind our customers get from owning the lowest maintenance, most energy efficient hot tubs in the world. Nothing brings peace to your home like a new Bullfrog Spa. And now you can make affordable ease and comfort a part of your everyday routine. There are so many things that add to Maine’s beauty, charm and way of life. This time of year we enjoy the crisp cool mornings and warm afternoons, the beautiful autumn leaves and vistas, and picking apples at the local orchards. Perhaps you love to sail, kayak, hike, surf or just relax and enjoy the beauty of nature. 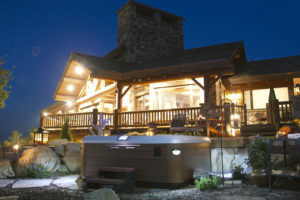 Bullfrog Spas® are the perfect hot tub for enjoying the “Way Life should Be” in Maine, NH and a little beyond.